Do you want to learn how to get this product today? Call Australia wide 1300 088 088 right now! 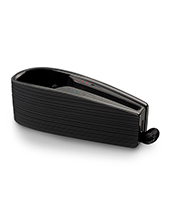 Jabra Speak 710 MS USB/BT Link 370 Speakerphone that delivers premium quality of sound for calls and music. It uses HD Voice technology that ensures superior sound the crystal clear conversations, to ensure that communication is successful. It allows users to immersive sound ideal for voice, music, and multimedia, especially with the use an omni-directional microphone with 360-degree pick-up range from any angle. 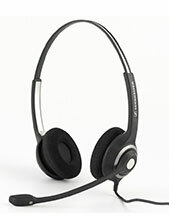 This device can support a conference call of up to 6 participants. 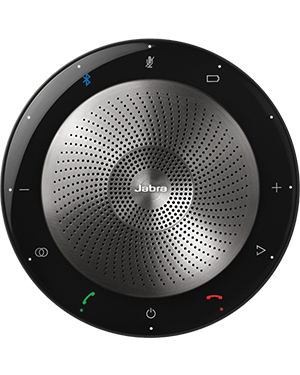 Jabra Corporation is the leading brand of the GN Netcom. This company has established an excellent reputation and standing as one of the faster growing and leading suppliers of hands-free and wireless communications solutions and devices in the world. It has around 1,000 employees worldwide, helping with the company’s manufacturing and marketing. 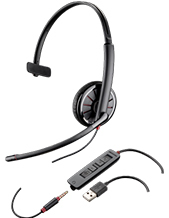 Jabra offers an award-winning headset range comprised of corded and cordless models of different kinds and which can easily work with varied mobile devices. Recognised to one of the companies to offer best selling Bluetooth headsets in the global market, the company and its offers have been repeatedly award with several products and designs recognitions. Some examples of these awards are CNET Editor’s Choice, T3 Gold, Red Dot Mobile Choice Best Accessory, iF Product Designs, and CES Innovation. GN Netcom, the company that Jabra is under in, is also involved in OEM (original equipment manufacturing) business for global customers like PC, mobile, and PDA manufacturers.